Marathon 25 AR shingles are a time-tested, traditional three-tab shingle. Offering excellent reliability and supported by a proven track record, these shingles are at the top of their class in terms of performance and value. Marathon 25 AR shingles feature an algae resistant granule and a limited 25-Year Warranty. 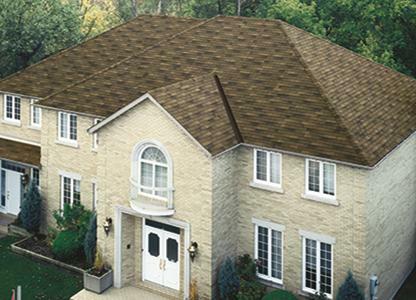 The Marathons huge color selection makes it easy to find a 3-Tab shingle to match your home. IKOs North American manufacturing plants all use the same computer-controlled technology making all roofing shingles consistent in color, size, shape and quality, so you always get the color you picked from your product sample (and the quality you expected).